walking around with your partner or friends wearing a modern kimono or hakama, with a feel of Haikara-san? ※ Haikara: This word came from “high collar” which was a fashion imported from Western countries to Japan in Meiji period. People who adopted the new fashion became a trend and were called “Haikara-san”. We also offer Bankara style of hakama for men. ※ Bankara: This word was created in contrast to Haikara, referring to people in rustic fashion. Let’s time travel to the 19th century when Japan started to open its door to Western culture. There are so many places to visit in Yokohama – Chinatown, Yamashita park, Red Brick Warehouse, Foreign General Cemetery, Ijin-kan, and more! 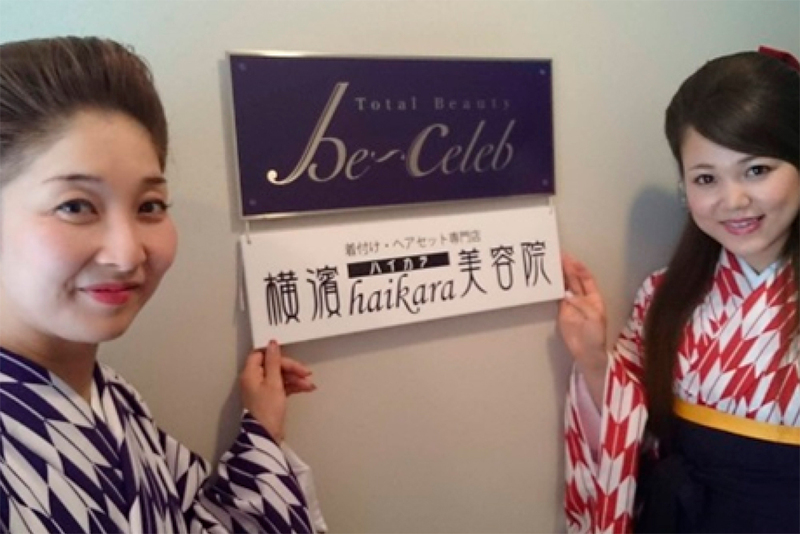 Yokohama haikara Beauty Salon is very close to Rose Hotel in Yokohama Chinatown. luggage atthe beauty salon.Let’s go for a walk! Please return to the beauty salon and change your clothes. dress you in the kimono. luggage at the beauty salon. Let’s go for a walk! The price above does not include the bus fare and entrance fee to the facilities. Please pay them upon your ride or entry. 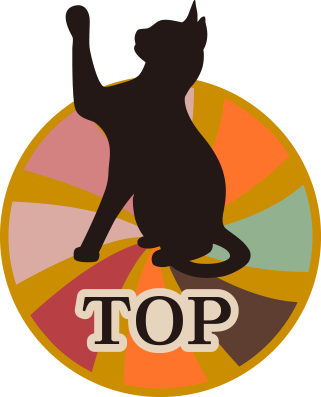 ※We may not be able to accept your reservation depending on the status of reservation. 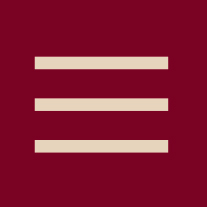 ※All prices do not include tax. 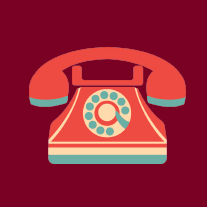 ※If you cancel your reservation on the day, you will be charged a cancellation fee. 5-minute walk from Exit 2 of Motomachi Chukagai Station on the Minatomirai line. How about experiencing the culture of Japanese traditional kimono? Japanese traditional kimono is an essential style for ceremonies such as wedding ceremonies, parties, receptions. 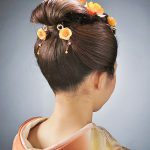 When wearing kimono, it is a custom to get your hairdo in a unique Japanese style called “Nihon-gami (Japanese hairdo)”. The technique of Nihon-gami is very delicate and require skill and experience. The authentic Nihon-gami is a craftsmanship which can be achieved only by a hairdresser’s experience over the years. 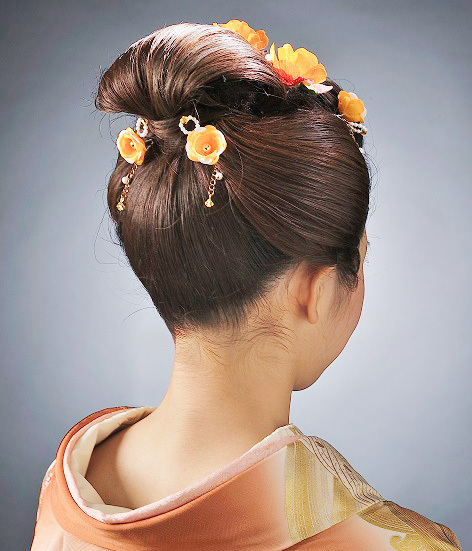 It is also customary to wear a gorgeous “Kanzashi (ornamental hairpin)” with Nihon-gami. 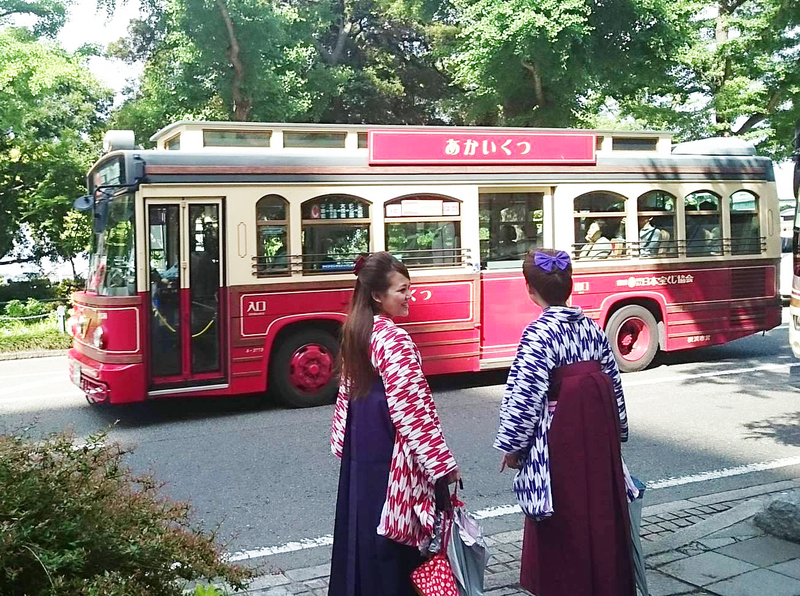 How about experiencing the authentic Nihon-gami with kimono? We will set your hair and dress you in a kimono at the beauty salon (takes about an hour). Feel free to take pictures. You will not be able to walk outside the beauty salon. Separate reservation is required for a photo shoot by a professional photographer. Please freely explore the area such as Sankeien Garden and Red Brick Warehouse. We will give you a map. 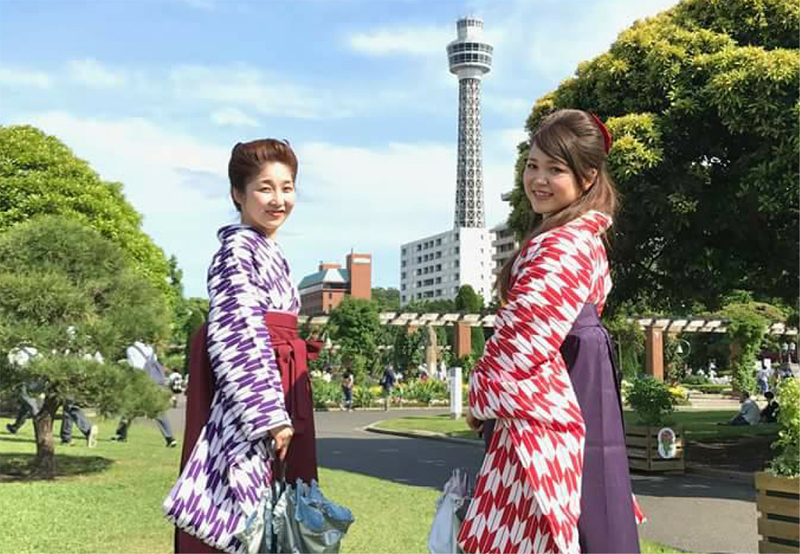 We also offer special styling such as genuine Nihon-gami hairdressing, traditional Japanese make-up, Shiromuku (white kimono), Juni-hitoe (twelve-layered ceremonial kimono). ※Please make your reservation / contact us here. Copyright© Yokohama Haikara Hair&Dressing Salon All Rights Reserved.